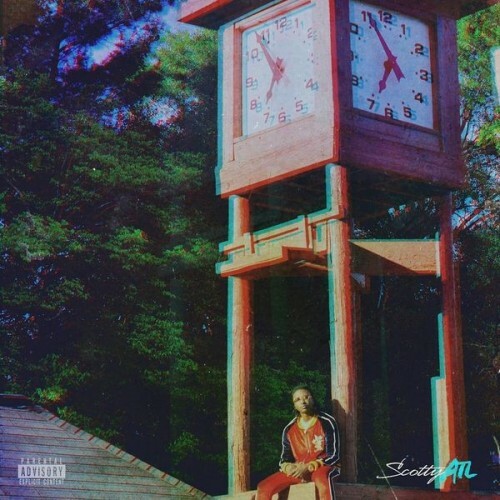 Scotty ATL - It's Time! 8,10,12 the only ones ....this boy done feel off. **** yeah! It's time! Showing love from New Mexico!